To save you the hassle of searching through loads of paperwork, My account allows you to securely and conveniently manage your business online. 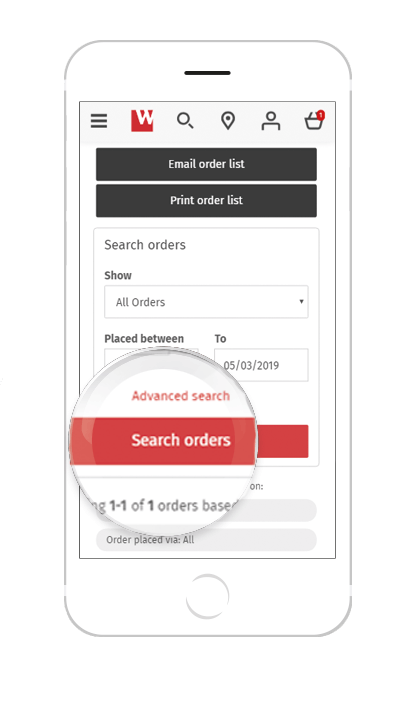 We are giving you total control over your account - set the appropriate limits and user permissions to meet your business needs in real time, check the status of your account or any orders, allowing you to efficiently manage your business. Save yourself the hassle of phone calls and request to update your company details online, 24/7. Personalise your account preferences to control the information you receive and how you trade with us. Keep up to date with your login information or change your password. Manage your address book and share delivery addresses with other users in your organisation. There’s so much you can do within My account.